The Mercedes-Benz Brand Club is a big part of keeping the Mercedes-Benz heritage alive, and to that end its 90,000+ members all over the world collect, preserve, and drive their classic models with pride. “A characteristic feature of these Mercedes-Benz brand clubs is the pronounced sense of community that they engender,” reads a recent Mercedes-Benz text about the Club. “Their members are committed to maintain a consistent image around the world, a sense of tradition and loyalty towards the brand.” Follow the link below to learn more. 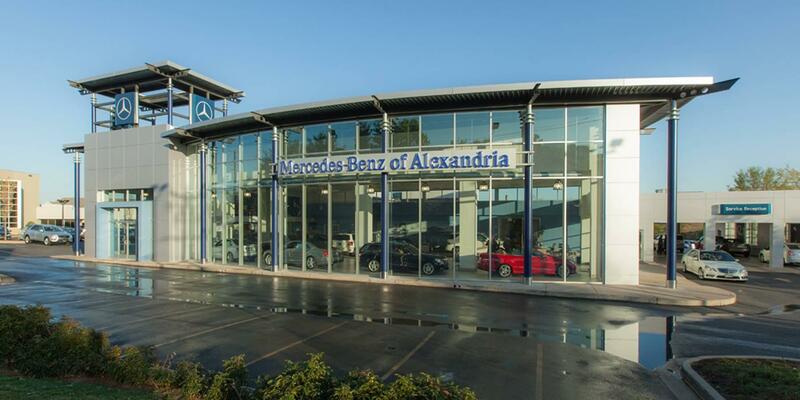 At Mercedes-Benz of Alexandria, located at 200 South Pickett Street, it would be our pleasure to help you pick out the perfect new Mercedes-Benz for you. Come take one for a spin today.